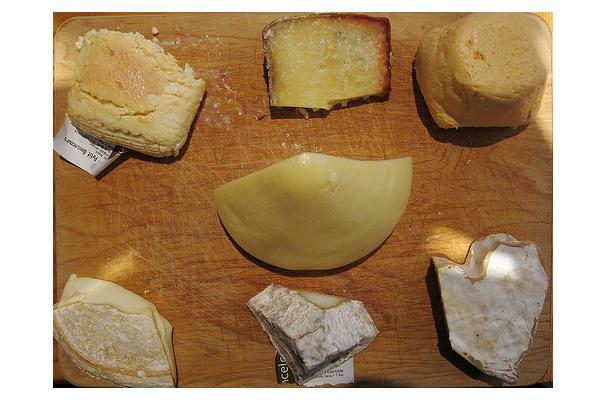 From France, Afuega'l pitu is an unpasteurized, fresh cheese made from cows milk. It has a cone or pumpkin-shape and a rind of deep orange with a dusting of white mould. Afuega'l Pitu means "a fire in the gut". Fresh red chili pepper is added to the cheese and more is rubbed into the rind as the cheese is allowed to mature.